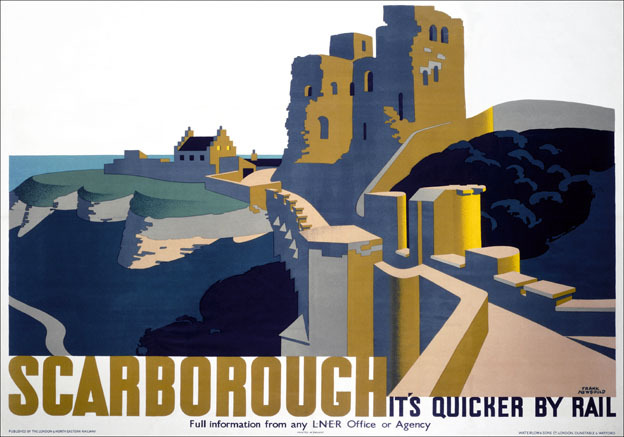 One of the most striking campaigns in relation to the developing mythology of the British rural landscape was a series of posters painted during 1942 by Frank Newbould (1887–1951).The resemblance between Newbould’s posters and travel advertising of the time is also worth noting. Substituting strap lines encouraging would be holidaymakers to explore their country with a command to defend it was a novel strategy. Nigeria Wordpress 2012 theme website but the gallery does not work. Themed series of mostly fairly muted colour images of diamond and copper mines, pathways and trees in landscape. I was born in Cape Town in 1981 and I continue to live there today. 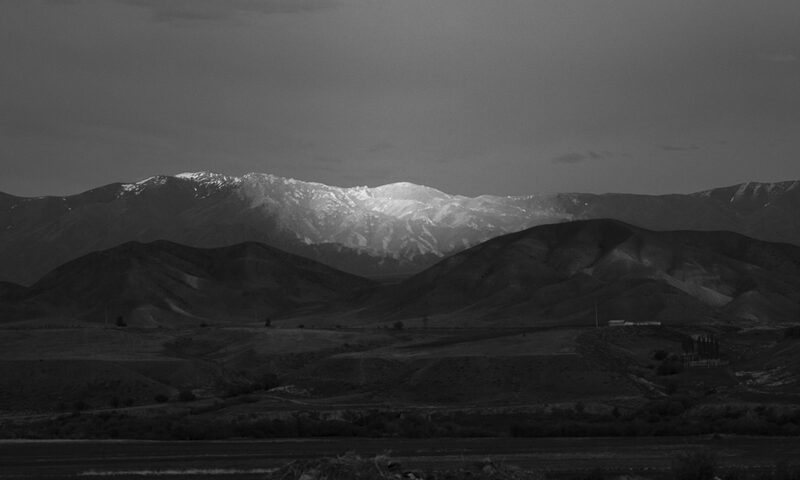 I received a Bachelor’s Degree in Fine Art from the University of Stellenbosch and during the course of my studies I was drawn to photography and I have remained passionate about it ever since.